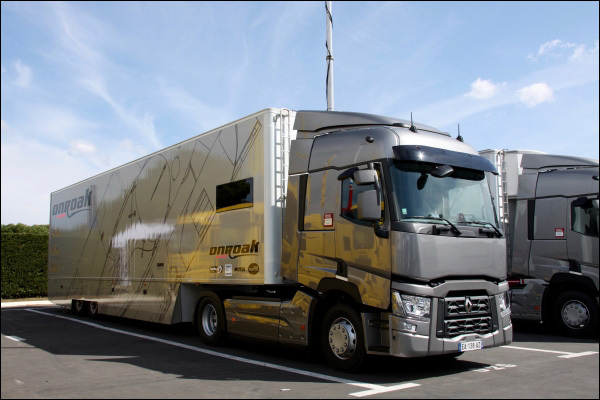 Since the official ELMS and FIA WEC tests last month at le Castellet, Onroak Automotive has deployed its new mobile customer support unit that was put in place over the winter. In order to best meet customer needs and to ensure optimal performance, the manufacturer sent a full team and two trucks of material to the circuit. 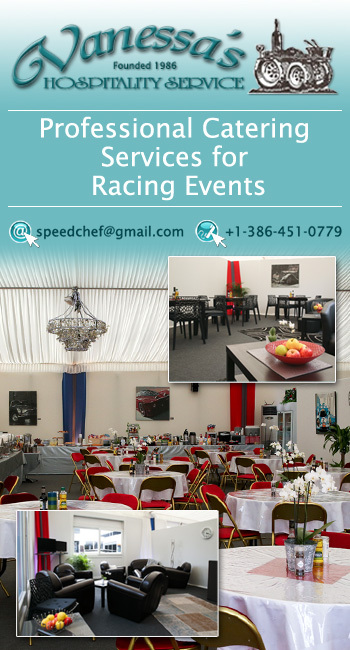 This new service will of course see evolutions and improvements over the races, and the first use at Paul Ricard was very encouraging, given the positive feedback of its clients. 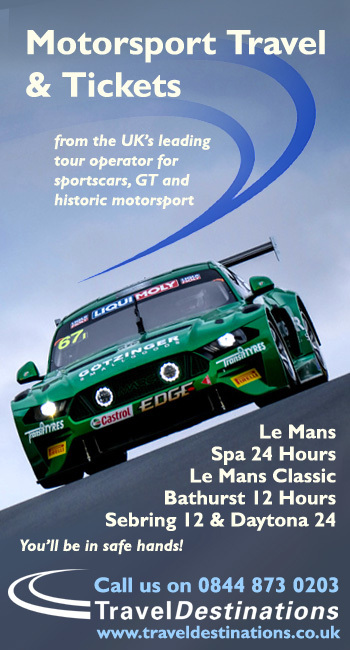 No less than 30 Oak chassis will be present at Silverstone, with around sixty expected on the tracks this year. 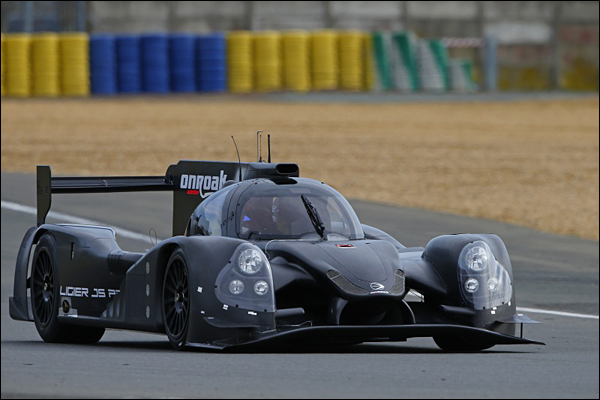 Following the schedule set up by the ACO, the FIA and IMSA for the four official manufacturers in the LMP2 2017 program, Onroak Automotive’s Design Office handed the CAD files of its new sport-prototype in to the officials at the end of March to validate the bodywork and the mechanical components. 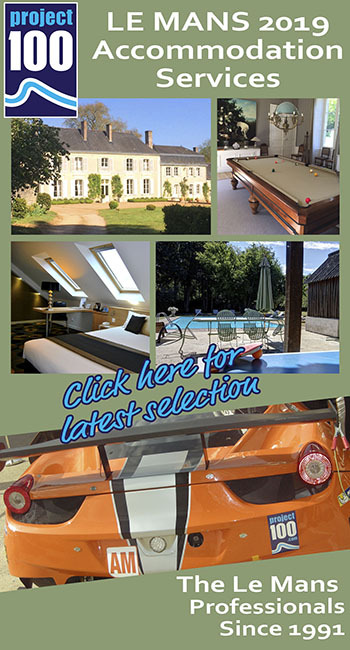 Onroak Automotive has a few weeks left to finalise the project and build a first chassis which will be intended for the FIA homologation tests planned at the end of May. 21 static tests and two crash tests are planned for the homologation of this new monocoque, designed by Onroak Automotive, compared to 10 static tests and one crash test that the Ligier JS P2 had to face. 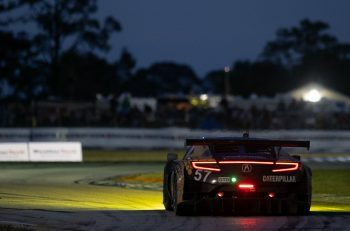 This follows the desire of the FIA and the ACO to continue to improve the security rules of the LMP cars. Those rules are bringing new ideas to the conception of sport-prototypes in order to guarantee a high level of security without penalising pure performance. 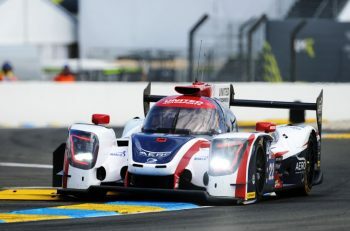 The first run will take place at the end of the summer, after receiving the engine supplied by Gibson Technology, the unique engine manufacturer for the 2017 LMP2 cars running in the ACO series. The technical partners and subcontractors chosen by Onroak Automotive for the creation of the components of the Ligier JS P217 are working hard to produce the parts designed and defined by the design office, especially the monocoque and all the security elements that are in production. The first mechanical parts are starting to arrive.